Gulsen Kama, a former high-level employee at the tax preparation company Jackson Hewitt, said the firm falsely claimed it was considering leaving New Jersey to secure a tax break meant to keep jobs in the state. Once Jackson Hewitt was awarded the incentive, Kama said, it did not maintain the required number of employees working in New Jersey to comply with its agreement. Questioning benefits to taxpayers Critics of the program say the tax incentives that grew even larger under former Gov. Chris Christie have become too generous and don’t benefit taxpayers. “I think there have been benefits. 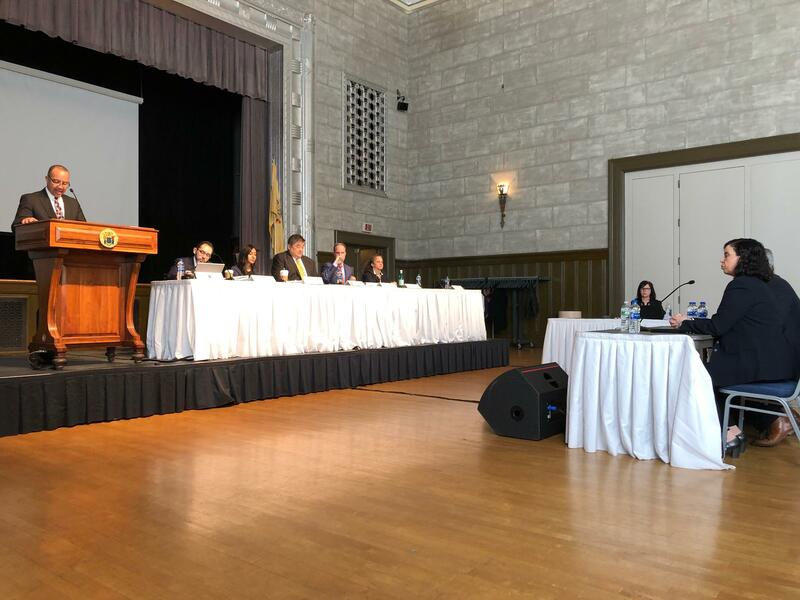 I don’t believe that they’re worth the amount of money that New Jersey is putting into this sort of strategy,” said Jon Whiten, deputy director of state communications with the Center on Budget and Policy Priorities.